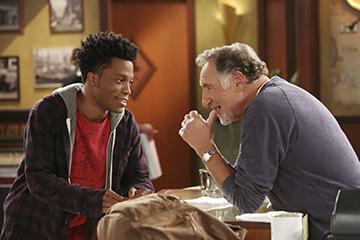 CBS has ordered 13 episodes of Superior Donuts to air later this season. CBS has given a midseason order for 13 episodes of Superior Donuts to air later this TV season. The CBS Television Network has given a series order to SUPERIOR DONUTS, a new half hour multi-camera comedy from CBS Television Studios. The Network has ordered 12 additional episodes plus the pilot episode for broadcast during the 2016/17 season.